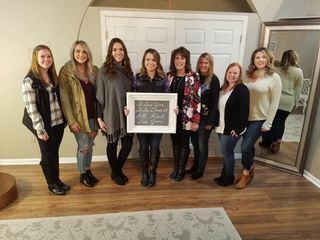 At All About the Gown, we pride ourselves in excellent customer service, and making sure that each person who comes through our door is treated like family. With an inviting environment full of love and laughter, we provide a place where brides and their bridal party can shop under one roof. 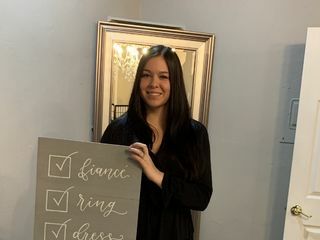 We believe your wedding day is the most important day of your life, and we want to make wedding dress shopping a special experience you will smile upon forever. 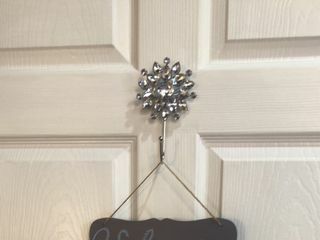 The boutique is located in the beautiful resort city of Lake Geneva, on the second story of a classic Lake Geneva building on Main Street. With over 3,000 square feet of space, we feature wedding gowns, mothers dresses, bridesmaids, tuxedos, accessories and more! Beautiful boutique where you really get your "Say yes to dress" experience! Loved, loved loved All About the Gown by Judy!!!!! It really felt like what you see on Say Yes To The Dress on TLC!!! We got our own private room that fit the 8 people that I brought with me and mimosas were provided and the staff was great! Really helpful and really good at learning and bringing dresses that you would like. Found my dress after trying on 6 dresses!!! I would definitely recommend going here! I am overly excited about the dress you chose! That gown was made for you! You are going to look so stunning on your wedding day and in your wedding photos. Thank you so much for allowing us to be a part of your wedding day. 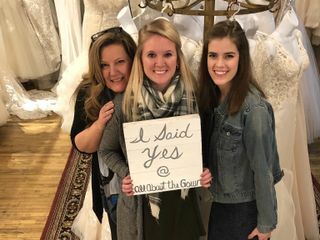 We truly enjoyed working with you and your entire bride tribe, and we are very pleased we were able to provide you with the best wedding gown shopping experience. 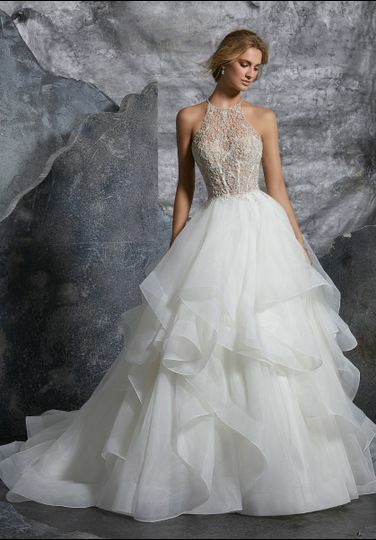 Their gowns are beautiful and there's a gown for every bride. 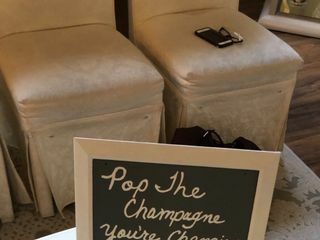 I immediately made an appointment when I easily found "the one" at a Bridal Show. All About the Gown has a friendly and warm atmosphere. Judy and her team were an extension of family, which made the appointment run smoothly and the experience very enjoyable. They're very knowledgeable and provided answers to all of my questions, even questions I forgot to ask. 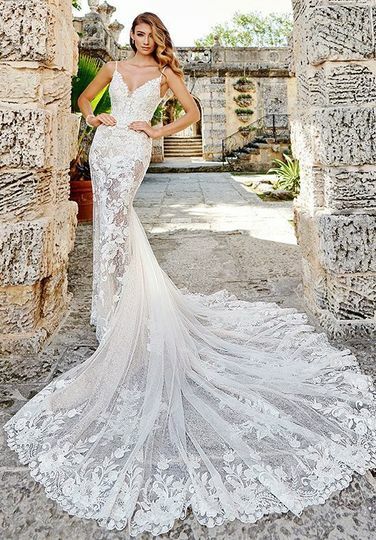 I will always recommend All About the Gown for your wedding needs. That was such a sweet review, thank you! 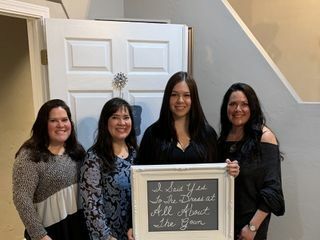 All of us here are so excited about the dress you chose- it was BEAUTIFUL on you! Thank you for choosing us. 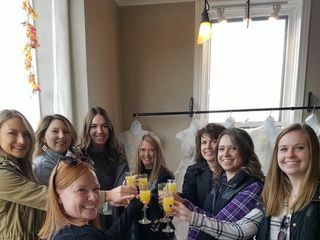 We are so honored we get to be a part of your big day, and we are glad you had a great time at our boutique.